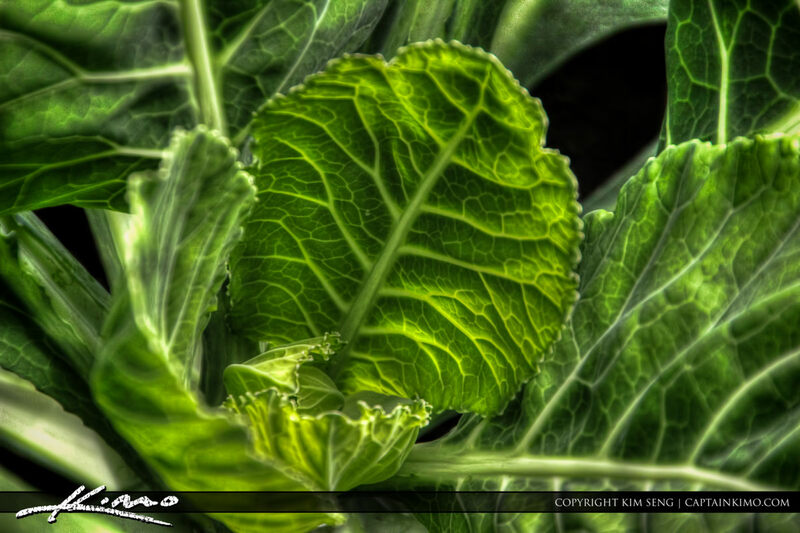 Tone mapped image of a lettuce plant taken at a farm in Palm Beach County. 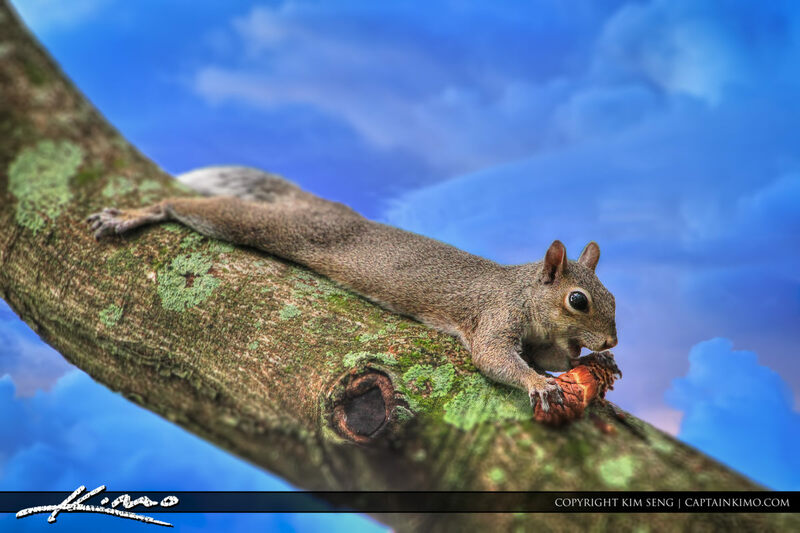 Single exposure image processed in Photomatix. 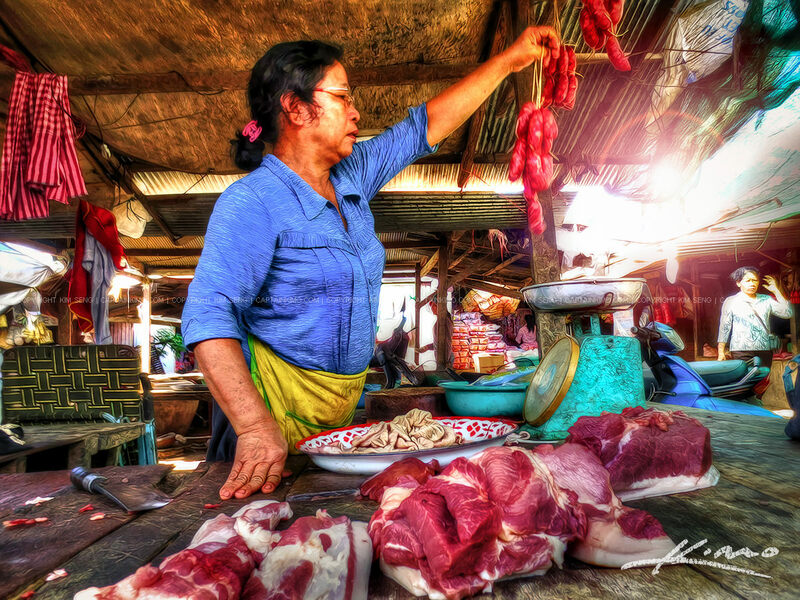 Tone mapped single exposure image from Photomatix Pro taken from a Road Side BBQ next to Battambang, Cambodia. 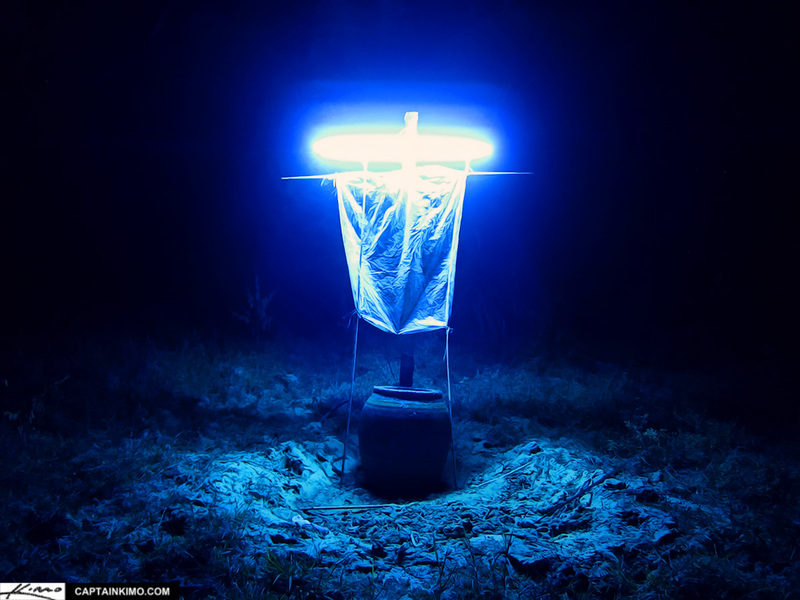 Trap for catching Thailand’s favorite source for nutty protein which would be bugs! Single exposure lightly processed using Photomatix Pro HDR software. 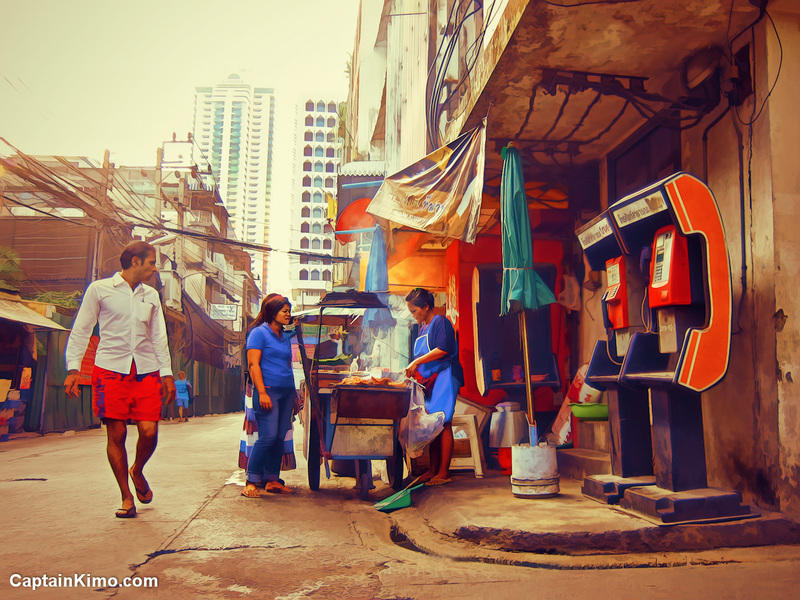 It’s hard not to get hungry while walking around in downtown Bangkok. 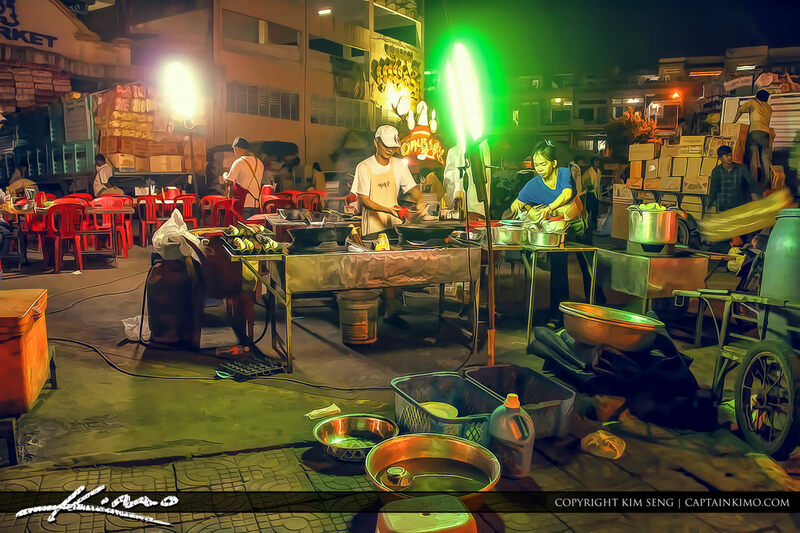 The streets are full of food vendors selling all sorts of different things. 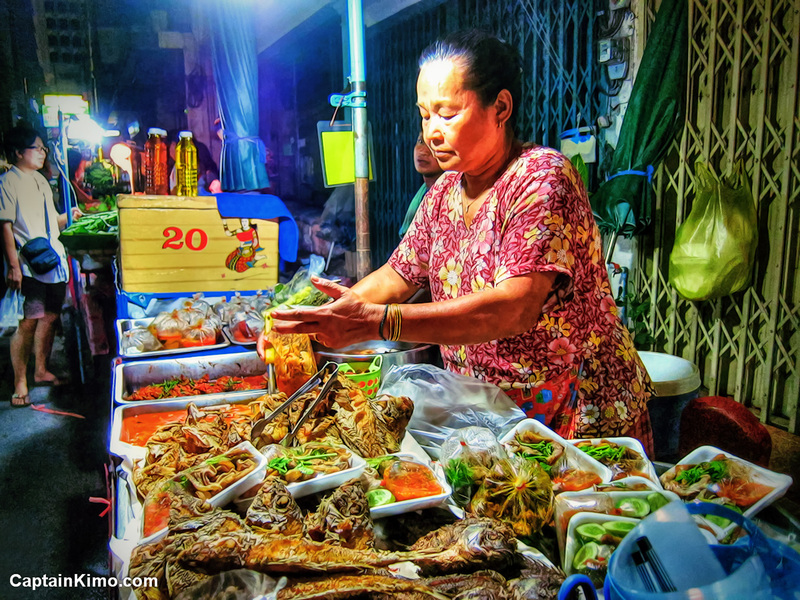 Here’s a single exposure HDR image of a the Chicken Curry Lady around the block from my hotel. 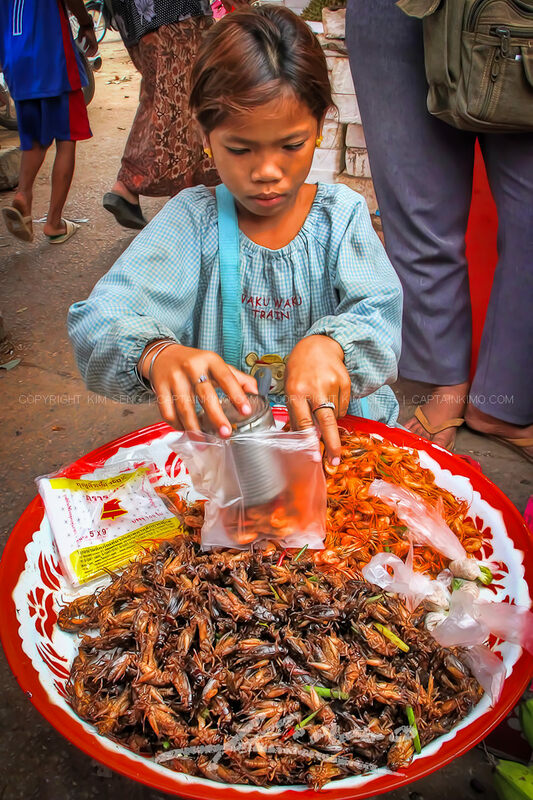 This lady makes some spicy curry! 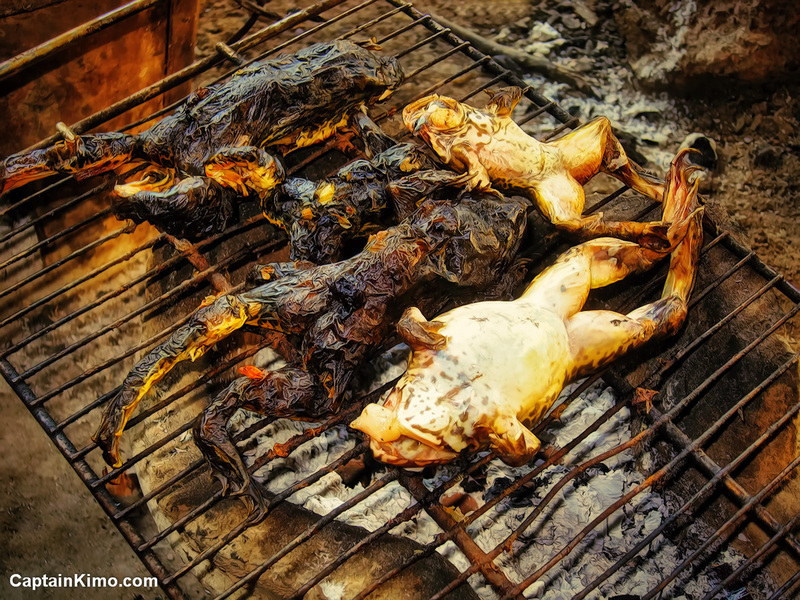 Some frogs cooking over a clay kiln at Grandma’s house out in Buri Ram, Thailand. 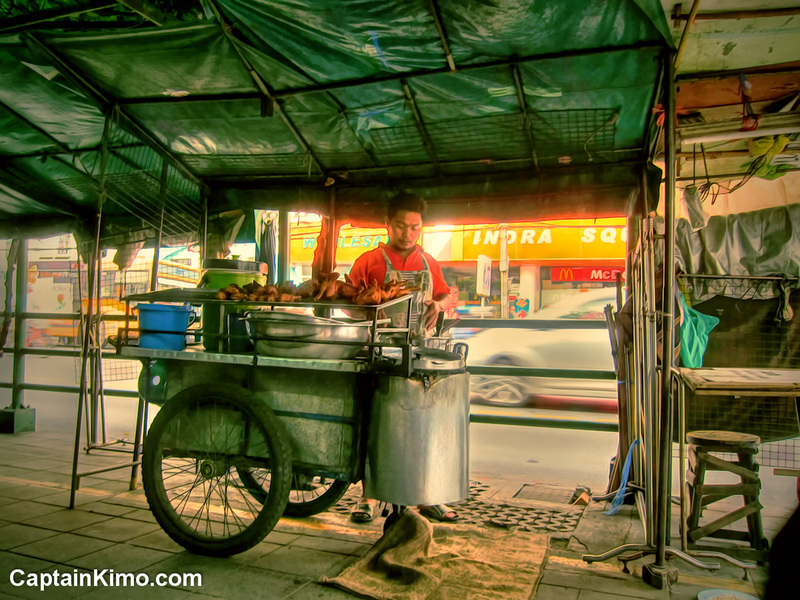 The local fried chicken vendor in Bangkok, Thailand next to my hotel at the Golden Inn. This guy makes some amazing fried chicken. 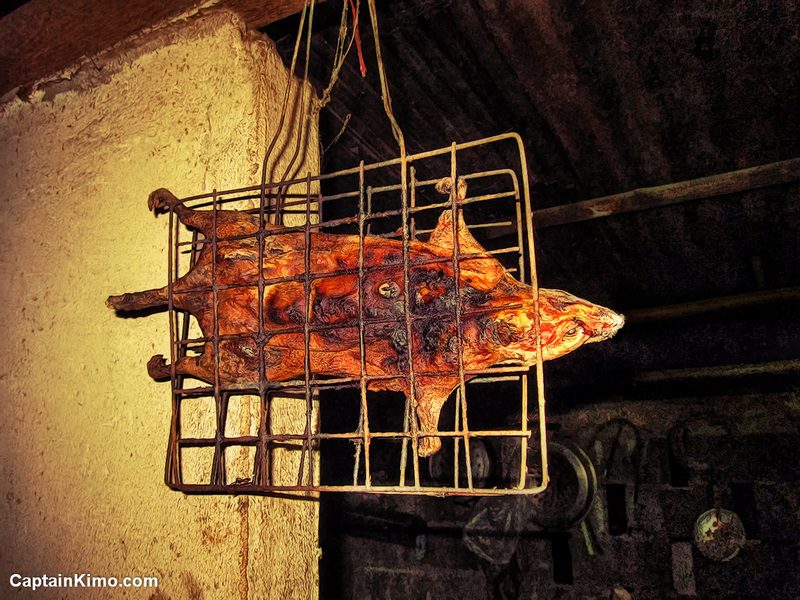 When I got to Grandma’s house the first thing I saw was a rat, fully cooked, or at least I thought, hanging from Grandma’s kitchen. 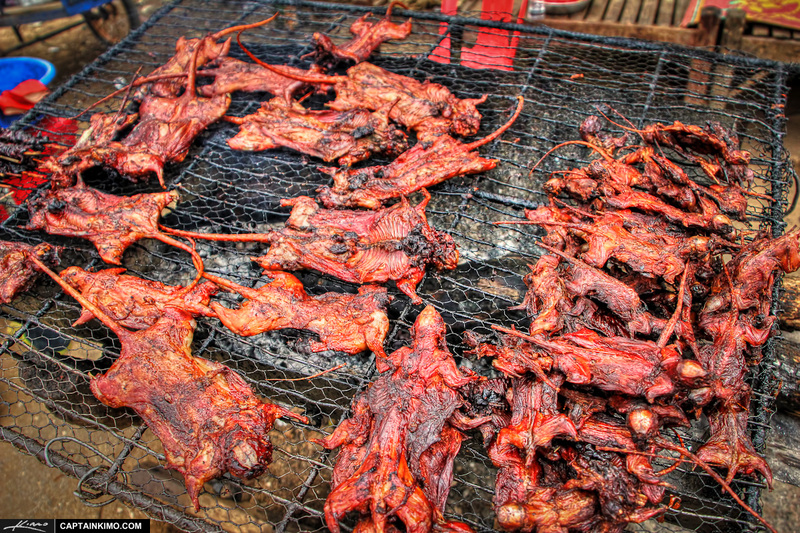 Single exposure HDR of rats roasting on a fire for lunch. 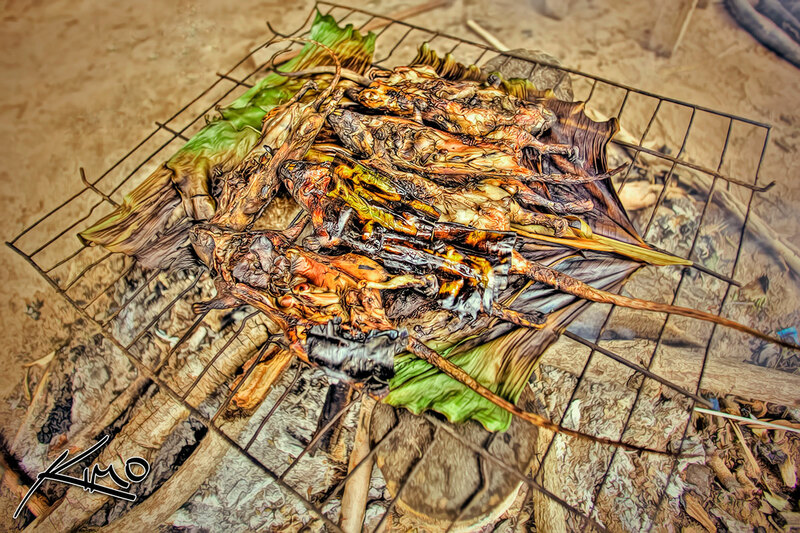 High dynamic range photo tone mapped using Photomatix HDR software.